Small item in the Tokyo Shimbun reported that on Sept. 8 the land ministry announced a policy to “step forward” in developing a system to provide potential homeowners with information about earthquake-proofing and renovation histories of used properties put on the market. As it stands, real estate agents who list homes for sale include information about price, layout, size, age, and location, but usually not much else unless you ask, and even then they are sometimes reluctant about things like quake-proofing since they don’t want to be responsible for such information. As far as renovations go, if the work was done recently in order to improve the value of a property, then, of course, the realtor will mention it, but if the work was done in the past there’s not much reason to if the cosmetic benefits are negligible. The purpose of the land ministry policy is to expand the housing market to include more used homes. 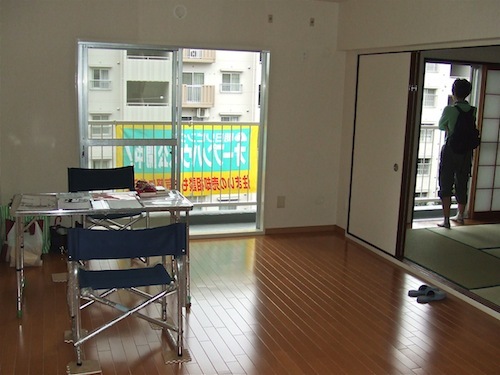 In 2008, only 13.5 percent of all homes sold in Japan were used, while the portion (in 2009) of same in the U.S. was 90.3 percent and in the UK 85.8 percent. The ministry thinks that if consumers had “more confidence” in used properties they would buy more. Typically, the ministry doesn’t have any concrete measures in mind to accomplish this confidence-building, but in the next budget they plan to ask for ¥50 million for “study,” meaning, presumably, looking into ways to help realtors include this information in their listings. Would they actually pass a law making it mandatory for realtors to tell potential buyers if a property was quake-proofed? That would be quite an undertaking since a lot of homeowners don’t even know the extent of the quake-proofing on their structures, or if there is any at all. All homes and condos constructed after 1980 are supposed to have been built to quake-proof standards, but given lead times on construction the standard probably didn’t become a full standard until the mid-80s. In any case, no one has done a proper study to find out how strictly the standards were carried out. One problem the ministry will have to consider when it spends its measly 50 million is what potential buyers can do to find out about quake-proofing. If a realtor doesn’t have that information and a buyer wants to know, who is going to pay for the inspection? 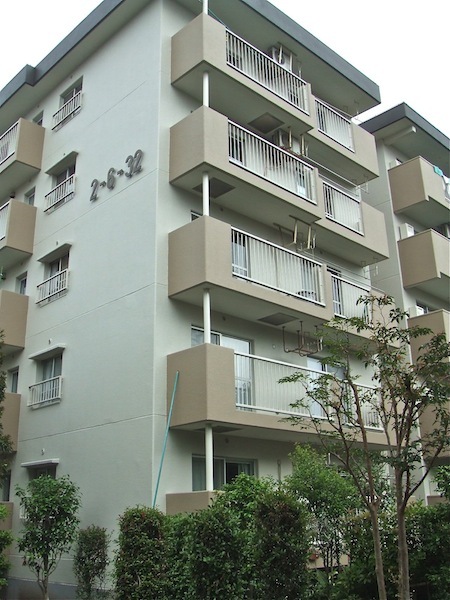 For a single-family home a quake-proofing inspection can cost hundreds of thousands of yen; for a condominium building, a cool million. It’s easy to see why realtors, and the sellers they represent, want to avoid the subject, but the ministry doesn’t have that luxury. They say they want to stimulate the used housing market, but if there’s no reliable and reasonably priced system of assessing something as basic as quake-proofing then maybe the market isn’t even worth it.